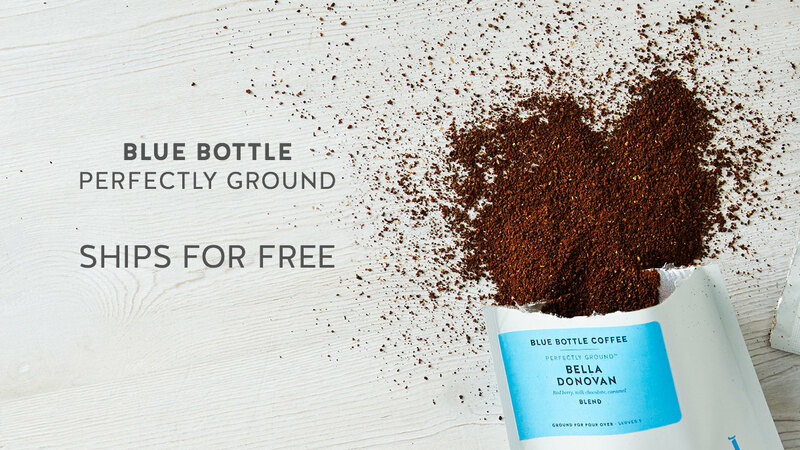 Blue Bottle Coffee primarily sells coffee (usually as a subscription delivery) to their customers. They also operate a network of coffee shops, cafes, coffee carts, and also sell coffee accessories such as brewing equipment. Blue Bottle's differentiation is primarily quality. They use top quality and responsibly sourced coffee beans and ship it to customers within 24 hours after the beans have been roasted to Blue Bottle's specifications. Coffee in their stores and cafes has been roasted within the past 48 hours. According to Blue Bottle, this along with the quality of their beans is part of the company's aim for quality and flavor. *Based on Preferred Stock Price, Blue Bottle Coffee does not have a stock symbol since it is currently private and is yet to have an IPO. Jetblack is a Manhattan-based members-only personal shopping service. EquityZen does not have an affiliation with, formal relationship with, or endorsement from Blue Bottle Coffee or any companies featured above.